Buckeye Burl Slabs for sale. Live edge wood slabs. 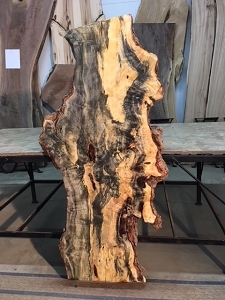 Live edge buckeye burl slabs for sale. Buckeye Burl lumber. Buckeye Burl Slabs. 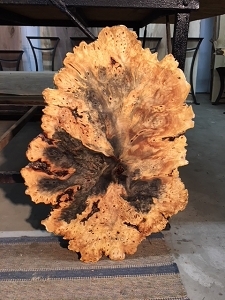 Salvaged Buckeye burl. 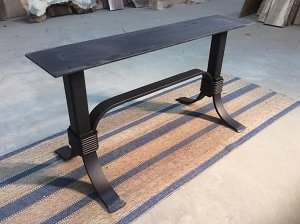 Salvaged Lumber. 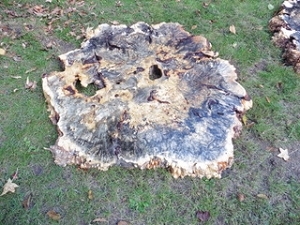 Burl wood. Burl lumber. Buckeye Burl wood. Buckeye Burl Lumber for sale. Buckeye burl wood slabs for sale. Jared Coldwell buckeye burl lumber.